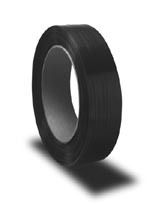 Dymax Nylon strapping is oriented during manufacturing to make it six times stronger than ordinary nylon. Ideal for use in cold room applications, such as food processing, it resists tension decay and provides better reinforcement over long storage periods. 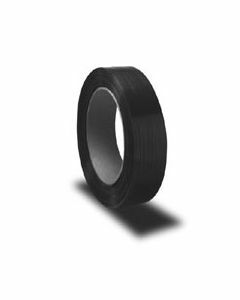 Dymax strapping stays tight. It conforms to changes in load size and shape without sacrificing its reinforcement capabilities. A smooth, lubricated finish helps ensure reliable feeding through feedwheel-type strapping equipment.